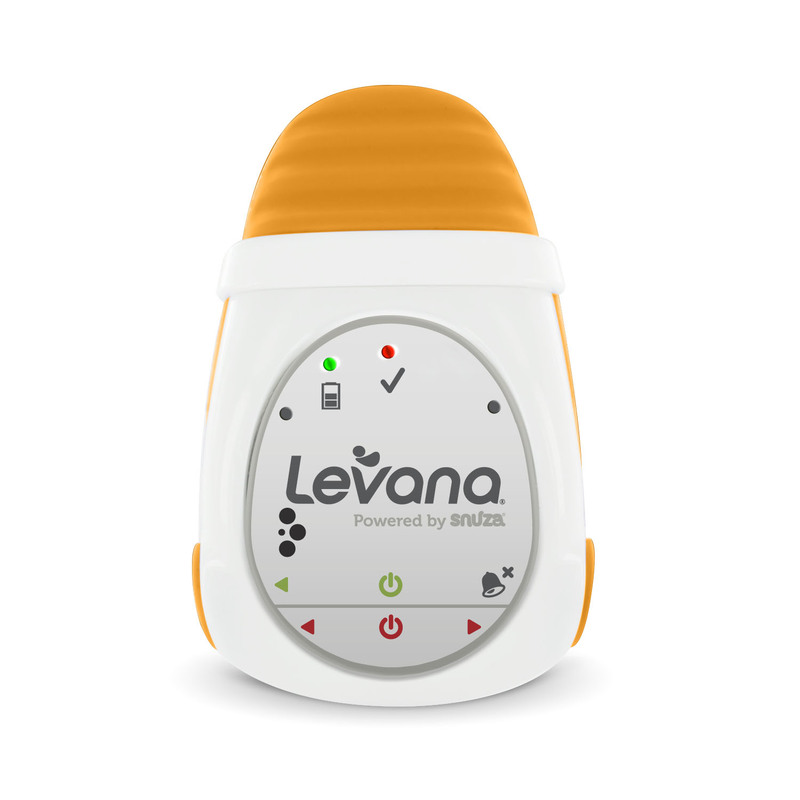 LEVANA® Oma™ clips directly onto baby’s diaper. The sensor will gently vibrate to help stimulate baby and will beep loudly to warn you if normal abdominal movement has stopped. Designed for your peace of mind, Oma™ is cordless, wireless and battery-powered so you can easily use it everywhere you and baby go. Oma™ clips snugly onto baby’s diaper and senses baby’s tiniest movements with a soft, flexible sensor at the belly button area. Because your baby is in constant contact with the sensor, it is unlikely to give a false alarm, unlike an under-the-mattress monitor. Knowing you will only be alerted if the situation is critical will help you feel more at ease during baby’s deepest sleep. If the sensor detects more than 15 seconds of complete stillness, OMA™ will beep loudly to alert you that your attention is required immediately*. No need to disassemble and reassemble a movement monitoring system every time you head to the grandparent’s house. Oma™ movement monitor is compact and battery-powered, so you can easily pack it up and take it with you wherever you go. Additionally, because there are no wires, Oma™ is safe for use in Moses baskets , bassinettes and playpens. Levana® strongly recommends all new parents and caregivers become familiar with infant resuscitation and call 911 immediately if baby has stopped breathing. This product is a baby care aid, not a medical device. It is not intended for the diagnosis, prevention or monitoring of a disease, injury or handicap including SIDS (Sudden Infant Death Syndrome). Only use monitor when baby is in a motionless bed/cot. Do not use in car seat, stroller, swing or other mobile carrier as motion negates the functionality of the monitor. This product does not replace responsible adult supervision. Check on your child at regular intervals and ensure that the battery is full.